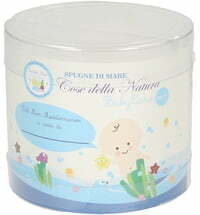 Fine-pored sponge for facial and baby care. 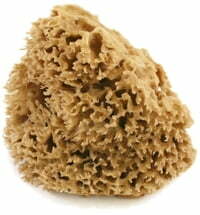 Natural sponge for showering and bathing. 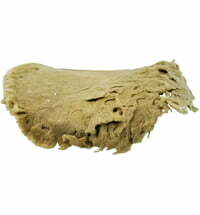 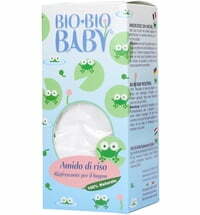 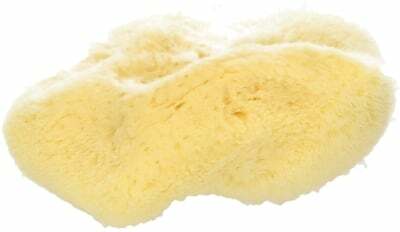 The fine-pored, natural and bleached "silk" sponge is ideal for cleansing the face and body of babies. 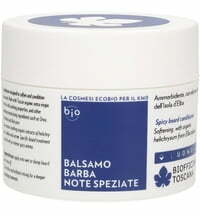 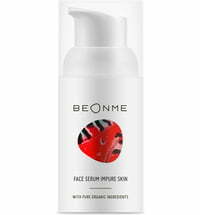 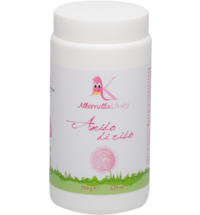 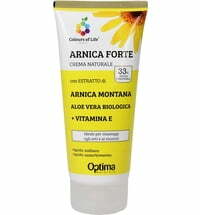 It is sourced from the Mediterranean (the Aegean Sea and the North Coast of Africa). 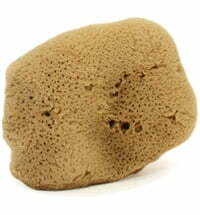 This durable sponge is of exceptional quality and is available in various sizes. 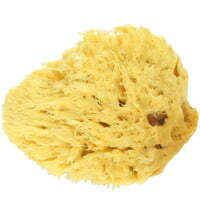 Thoroughly wash your sponge with clear water after use. 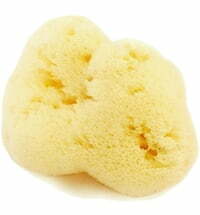 When the sponge is being used on a daily basis it is recommended to clean the sponge with a salt solution once a week. 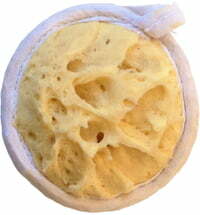 The salt solution requires 125 g of salt dissolved in 1 litre of water. 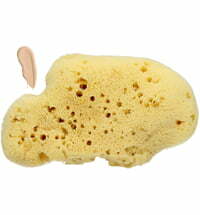 Place the sponge in the salt solution and let it soak for 24 hours. 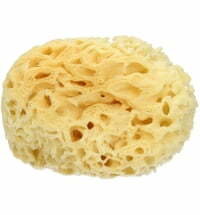 Then thoroughly rinse with clear water. It is also recommended to soak natural sponges in a vinegar solution (1 tablespoon of vinegar mixed with 500 ml of water) from time to time. 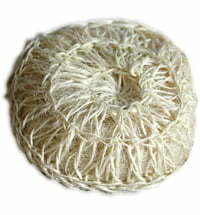 Rinse thoroughly with clear water thereafter. 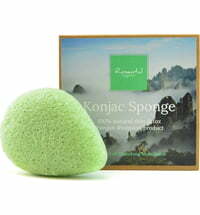 I use this sponge once a week to clean my face with olive oil soap. 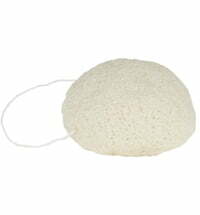 It is soft enough for my sensitive skin, yet my skin does feel exfoliated after I use it. 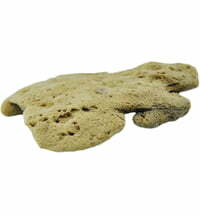 It looked very small when I got it, but it grows larger when it is wet.